Little, O'Connor & Borie, P.C. 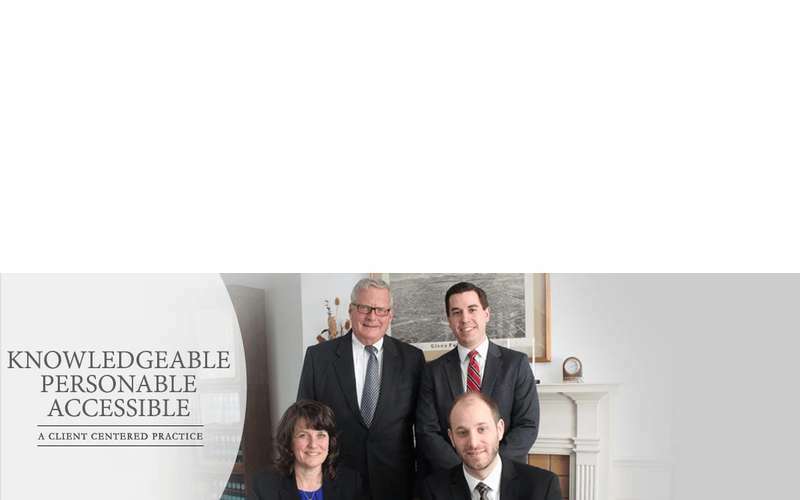 is a general practice law office, whose attorneys have experience in real estate, trusts and estates, elder law, zoning law, civil litigation, business and corporate law and landlord tenant law. Little, O’Connor & Borie, P.C. (formerly Little & O’Connor Attorneys, P.C.) is unique in that they are small enough to know their clients personally and to provide the attention they deserve, yet big enough to have the resources necessary to provide excellent representation in complex legal matters. To contact us or to schedule an appointment, please call (518) 792-2113 or visit our website! 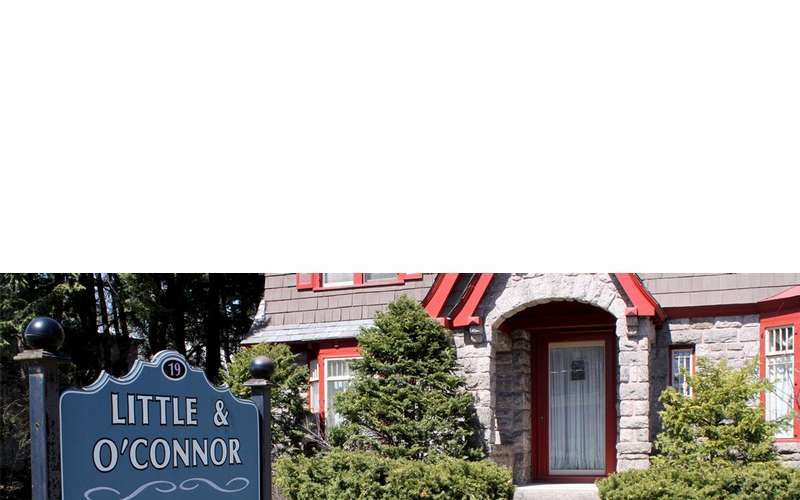 Contact Little, O'Connor & Borie, P.C. Message Little, O'Connor & Borie, P.C.